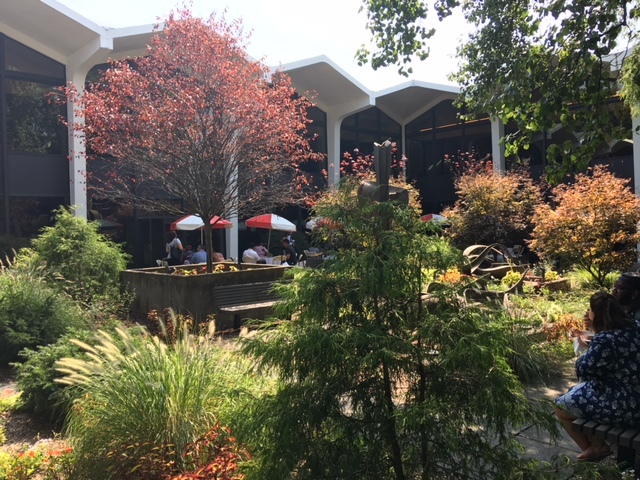 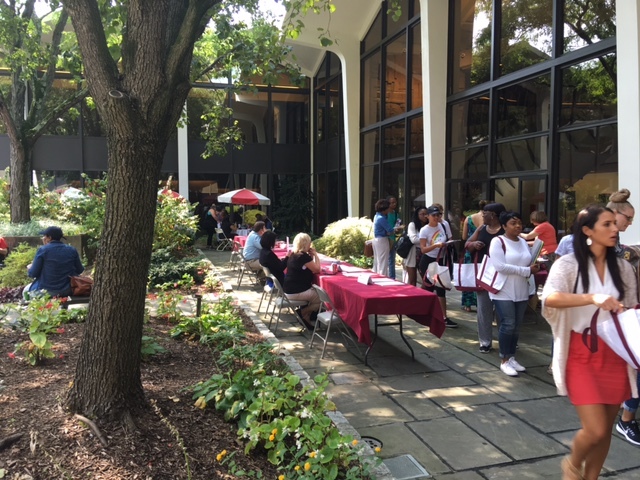 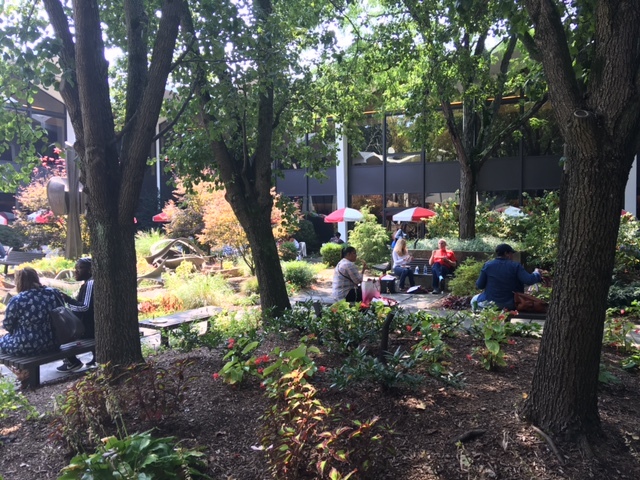 On Saturday, September 10 – the Fordham Westchester campus hosted its first annual Welcome Day. 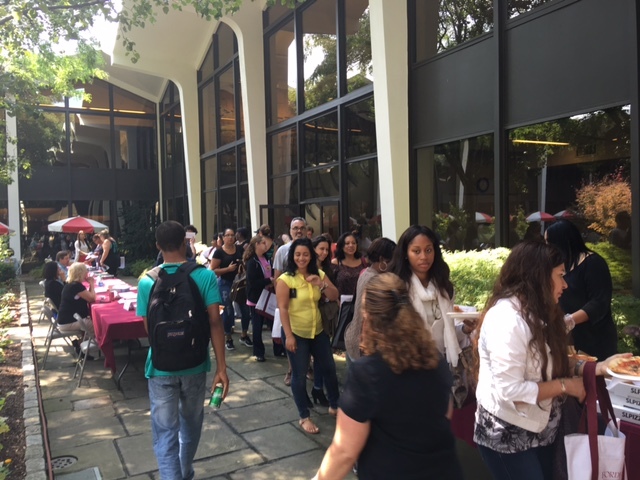 The event was attended by over 225 students, faculty and staff. 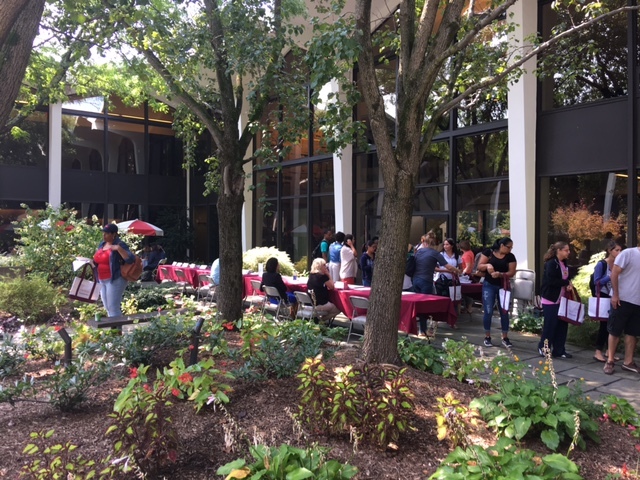 The event was billed as an opportunity to meet students, faculty and staff in the programs offered on the campus. 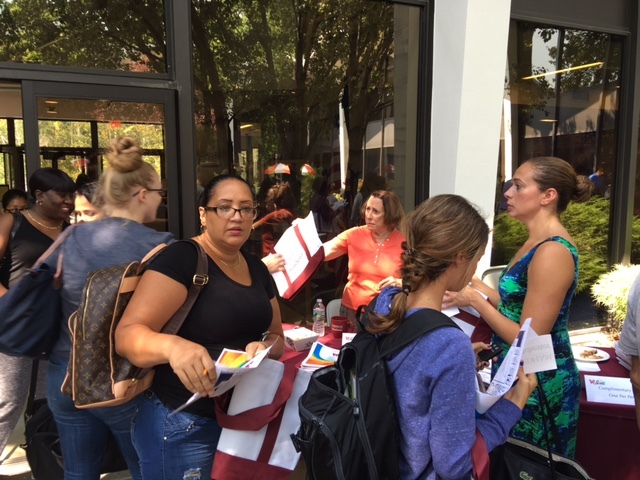 The day featured self-guided tours with giveaways. 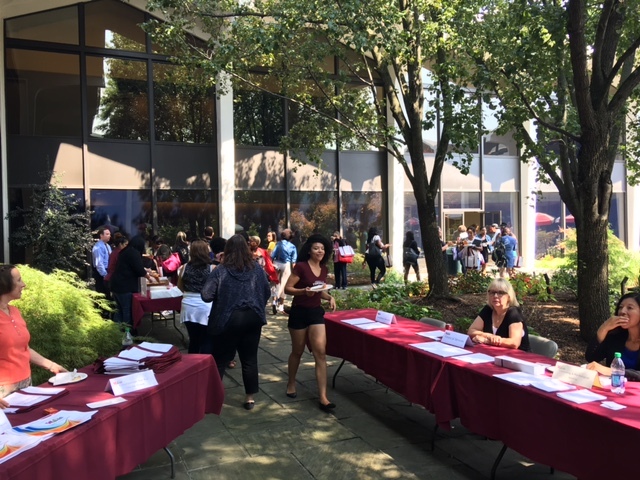 There were help tables with representatives from IT, Media Services, Library, Transportation and Food Services to distribute information and answer questions. 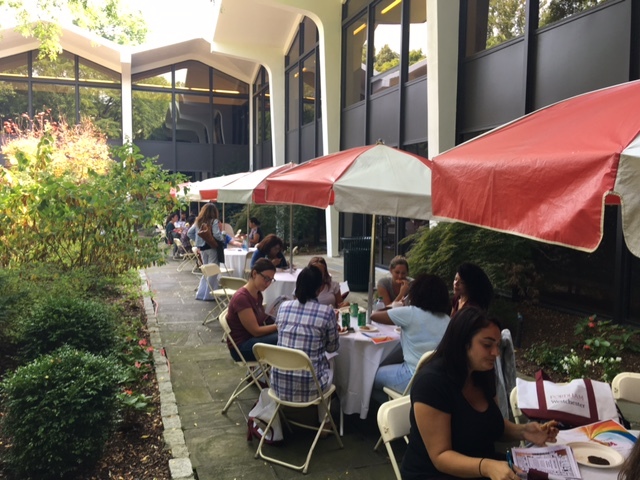 The day was a great time to learn all about the support services available to make everyone’s campus experience successful. 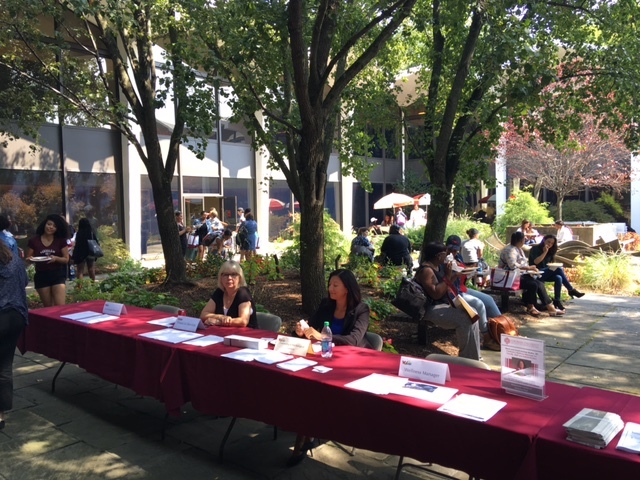 The day also gave everyone a chance to meet and network with the many individuals who make Fordham Westchester a vibrant academic community. 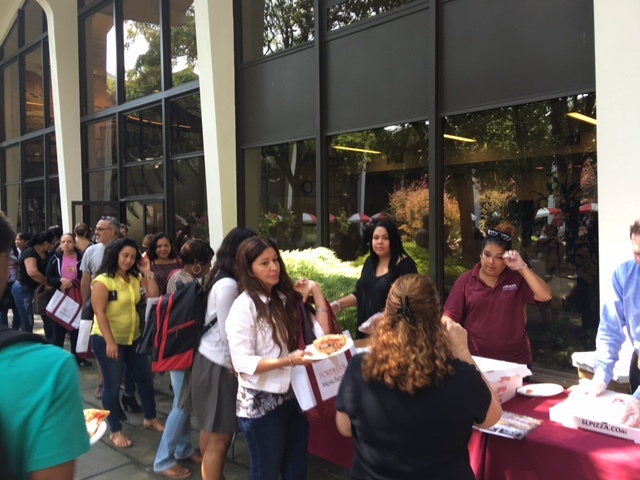 Thank you to everyone who attended and helped at the event!